The Ottawa Valley Quilters Guild (OVQG) proudly presents its “Quilt Show 2019”! OVQG is excited to inspire the next generation by showcasing youth quilts. 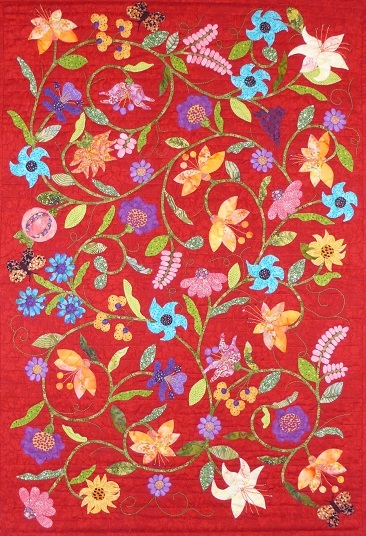 There will be about 200 incredible quilts and other quilted items. Visitors can vote for their favourites. Over 20 vendors will be in the merchant mall; there will be daily door prizes. Plan a trip to visit Ottawa. You can also visit the annual Tulip Festival! 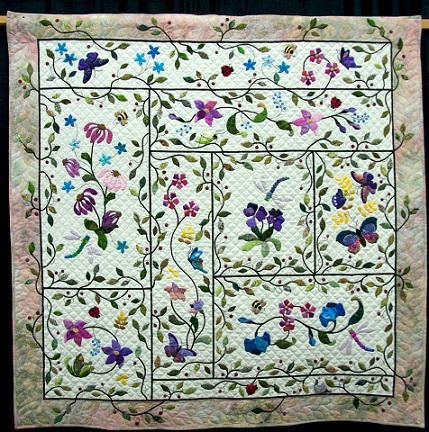 The OVQG holds a 3-day judged quilt show every two years on the Mother's Day weekend in May to showcase the talents of our members. 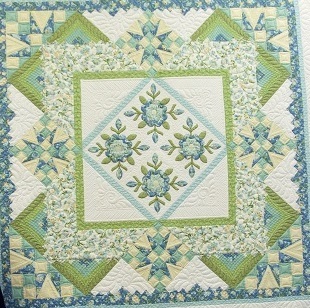 The OVQG shows alternate with those of the Common Thread Quilt Guild.